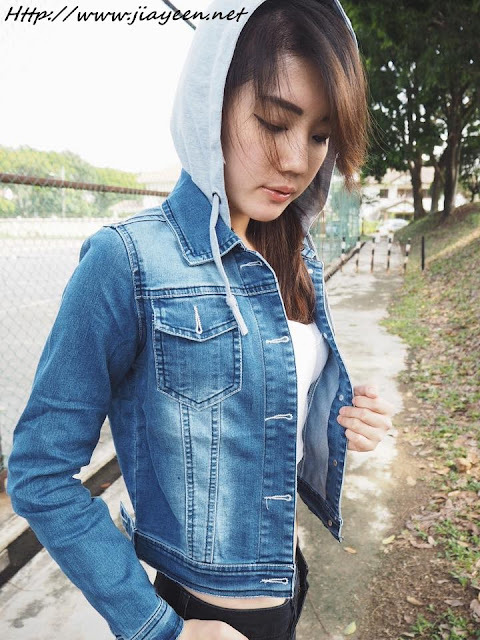 Hooded Denim Jacket is definitely in trend right now. It's like the combination of cool and sporty. I love looking cool and sporty at the same time, could be highly due to my personality. Vodelle Fashion never failed to impress me with the quality and style. The style is always in trend and the quality is always top notch.